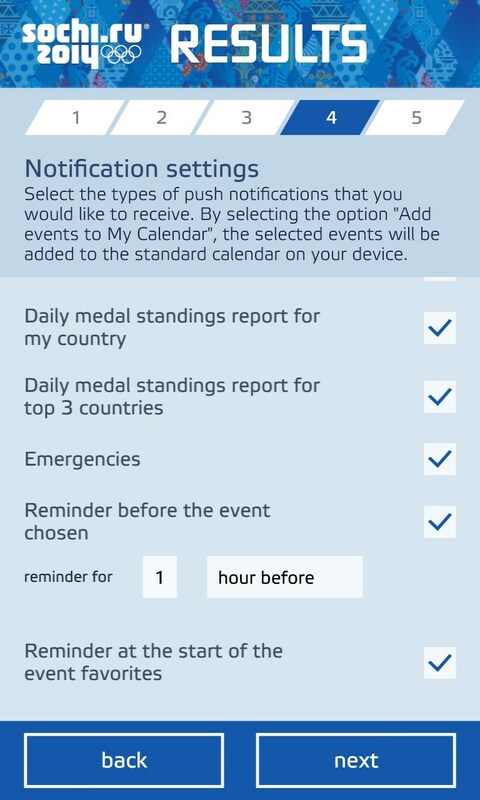 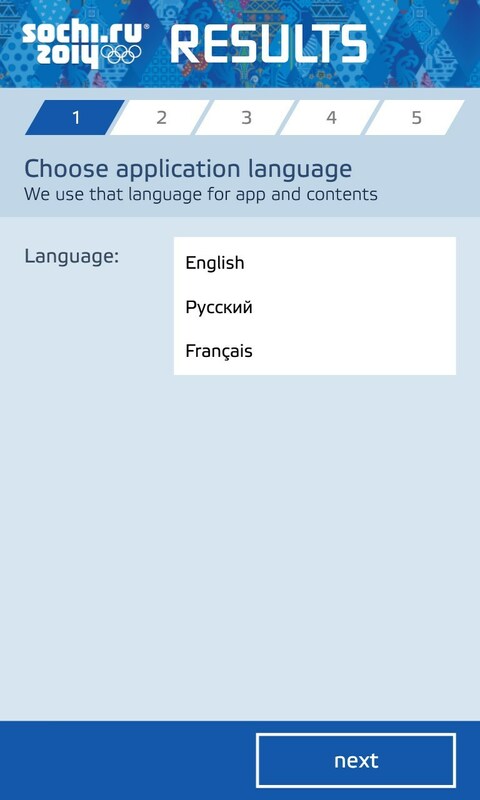 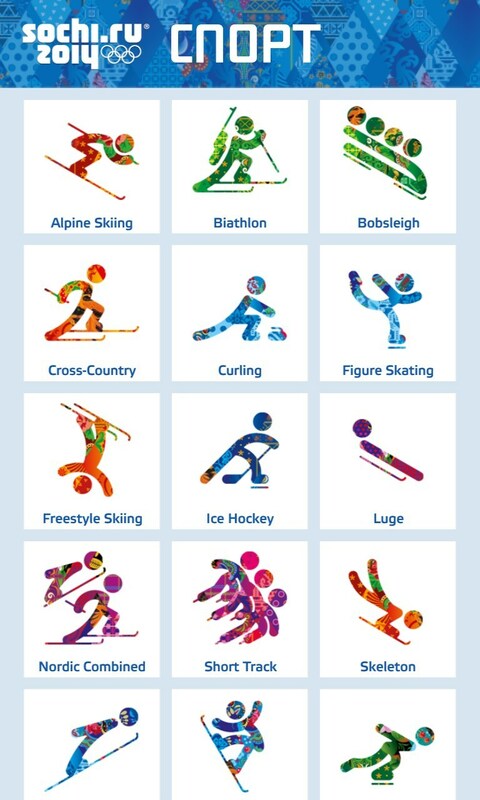 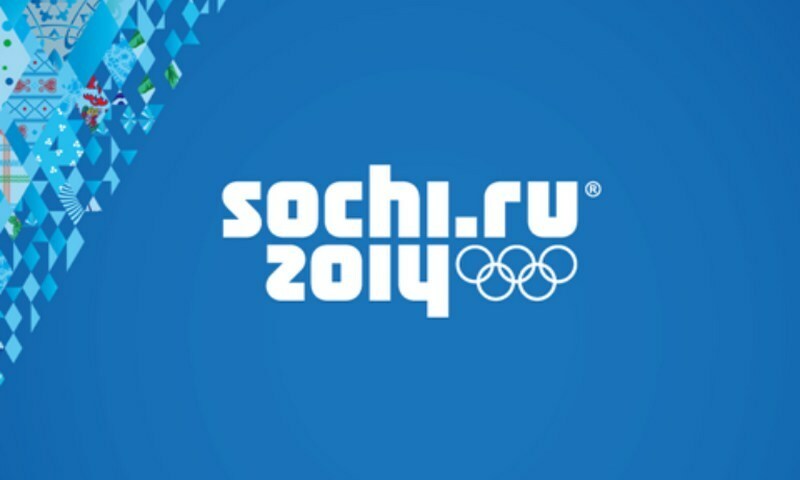 Sochi 2014 Results – Soft for Windows Phone 2018 – Free download. Sochi 2014 Results – Follow the events of XXII Winter Olympics. 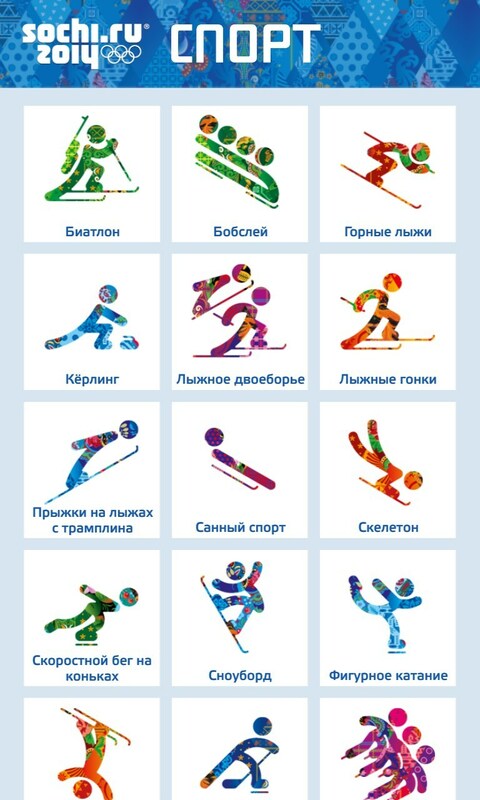 In front of you is an official application of the Organizing Committee for the XXII Winter Olympic Games in the city of Sochi, Sochi 2014 Results. 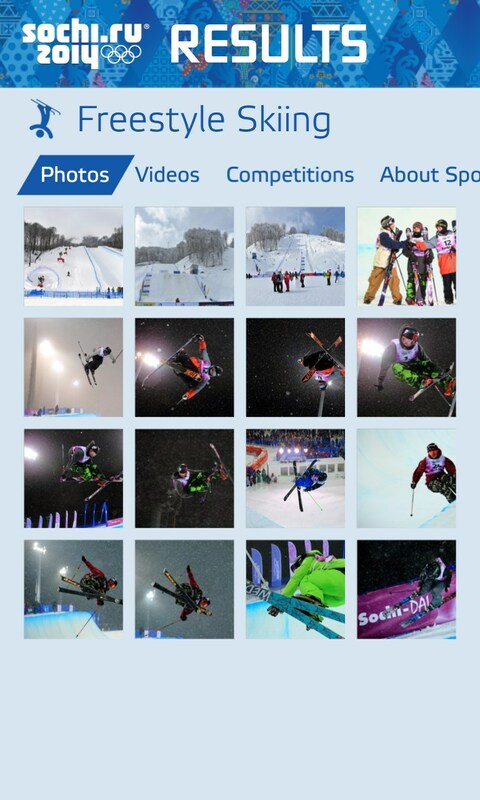 With its help you will have an opportunity to online follow all the news, learn about achievements of a favorite team or a certain sportsperson together with real viewers, watch the events development in some sports, and many more. 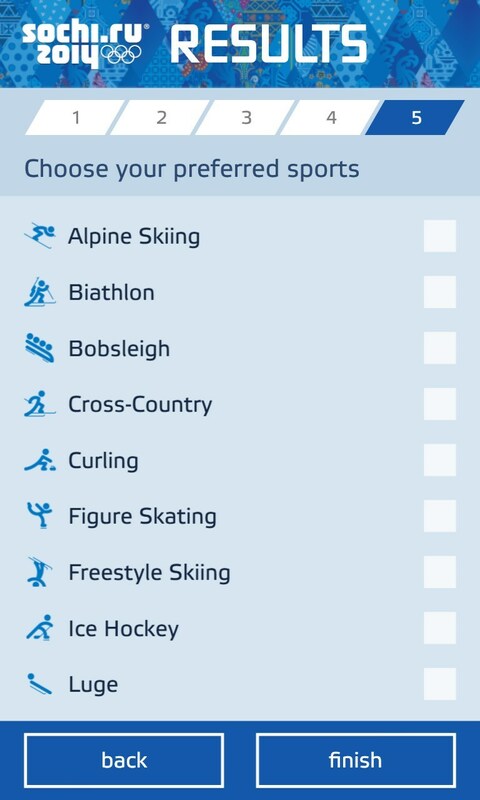 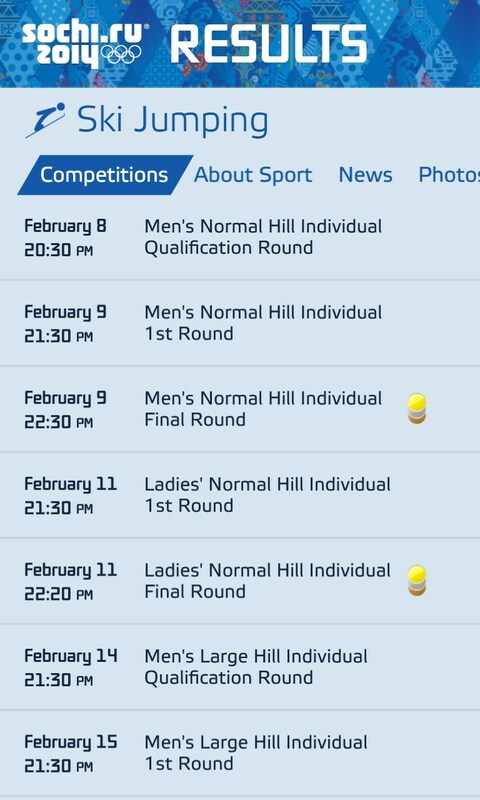 In general, if you cannot get to the Olympics themselves but have a desire to be familiar with all that's happening there, Sochi 2014 Results is what you truly need.